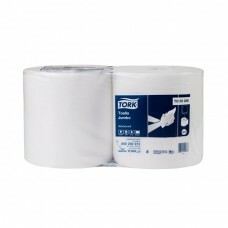 TORK ADVANCED TOALLA JUMBO D/H BOLSA DE 2 ROLLOS DE 200 MTS..
TORK ADVANCED TOALLA JUMBO H/S BOLSA DE 2 ROLLOS DE 280 MTS. 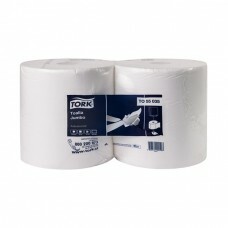 TORK ADVANCED TOALLA JUMBO H/S BOLSA DE 2 ROLLOS DE 310 MTS. 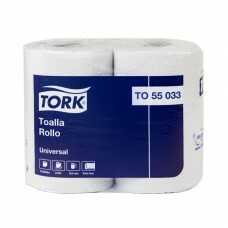 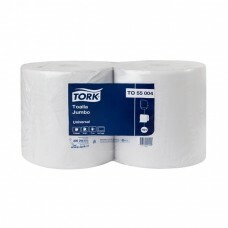 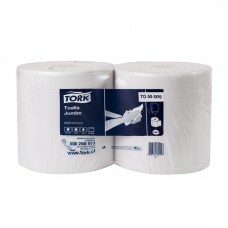 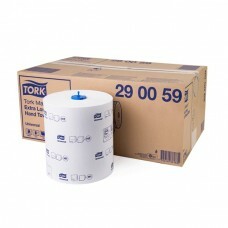 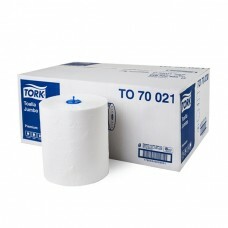 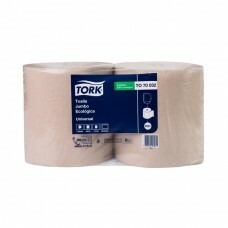 TORK ADVANCED TOALLA JUMBO H/S CAJA DE 6 ROLLOS DE 250 MTS..
TORK PREMIUM TOALLA JUMBO D/H CAJA DE 6 ROLLOS DE 150 MTS..
TORK UNIVERSAL TOALLA JUMBO ECOLOGICA H/S BOLSA DE 2 ROLLOS DE 250 MTS..
TORK UNIVERSAL TOALLA JUMBO TAD H/S CAJA DE 6 ROLLOS DE 280 MTS..
TORK UNIVERSAL TOALLA ROLLO D/H BOLSA DE 12 ROLLOS DE 24 MTS..